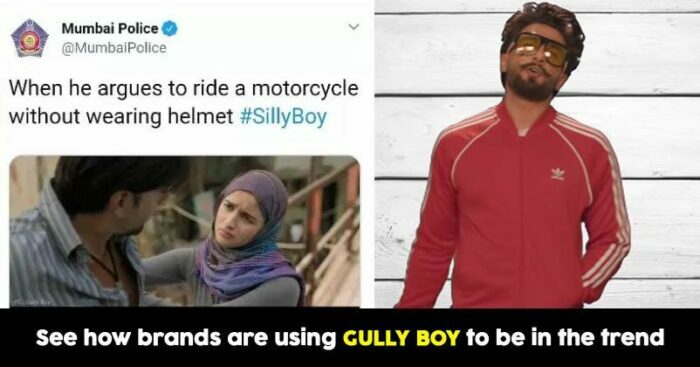 Gully Boy rap song ‘Apna Time Aayega’ has been taking the Internet by storm right since the song was released. It has built huge speculation and buzz around the film and people are eagerly waiting for the movie to release. The song connected instantly with people and memes flooded the social media. In fact, not just memes but even the Rap song is being extensively used by brands to promote their products and ride high on the popularity wave of the song and the film. 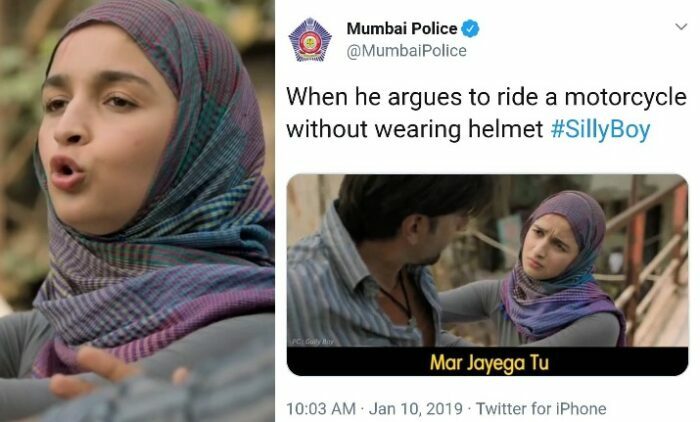 From Zomato to Netflix, Mumbai Police, Durex to Barbeque Nation, a number of brands have been using ‘Gully Boy’ memes to entertain the audience. Many brands are forming collaborations with the film and Ranveer Singh seems to be the man of the hour. Zomato and Torex cough syrup have launched TVCs featuring Ranveer Singh, where we see the actor promoting Zomato’s super-fast delivery in one of the ads. Recently, Alia Bhatt and Ranveer Singh posted the dialogue promo for ‘Gully Boy’ where Alia Bhatt looks up a name on Truecaller. The promo shows Ranveer Singh teasing Alia’s Bhatt’s character about his secret admirer Albina. Leveraging the dialogue promo post, Truecaller joined the conversation and responded to Alia’s Tweet and Instagram post, saying “Glad we could help Safeena find #ApniAlbina when she needed it the most.” The promo was optimized well by Truecaller. The conversation also saw high engagement from users who lauded the brand commentary. “Gully Boy represents a sub-culture of Mumbai that talks about the phenomenon that has been now termed as “Gully Rap”. This rap originated in the back alleys of Dharavi, and is the voice of people who do not get represented in the mainstream,” Chandramouli said. “The brands, which choose to associate with the movie, are those who are willing to experiment with this new sub-culture language, which can surely be expected to be a part of the mainstream in the near future. Such brands will be pioneers in their path and will get a new audience to connect and build relationships with,” he added.